This weekend, starting Thursday, September 13th at 8AM PT to Monday, September 17th at 10AM PT, we are running a special event where Captains can earn bonus Marks by playing content throughout the game! 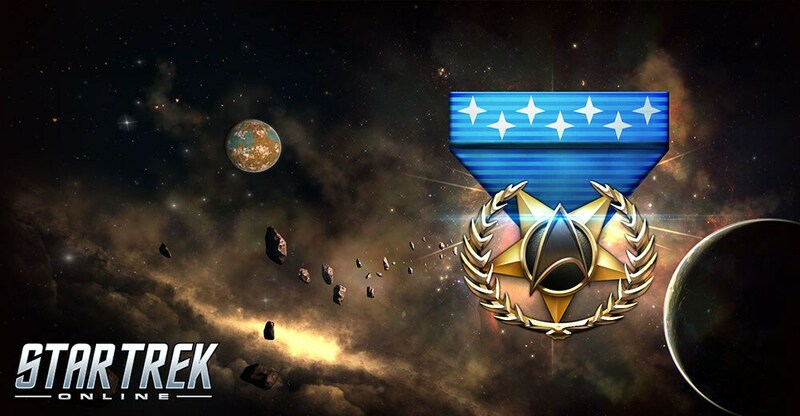 During the event, content that provides Marks (Fleet or Reputation) will reward a 50% (1.5x) bonus above normal amounts – this bonus is available for all content that rewards Marks! We hope you enjoy this special event and we’ll see you in-game!